In this article, we are going to talk about one such plugin, GIMP Layer Effects plugin. It is a very handy tool that helps you to add different effects like drop shadow, bevel and emboss to your layer. 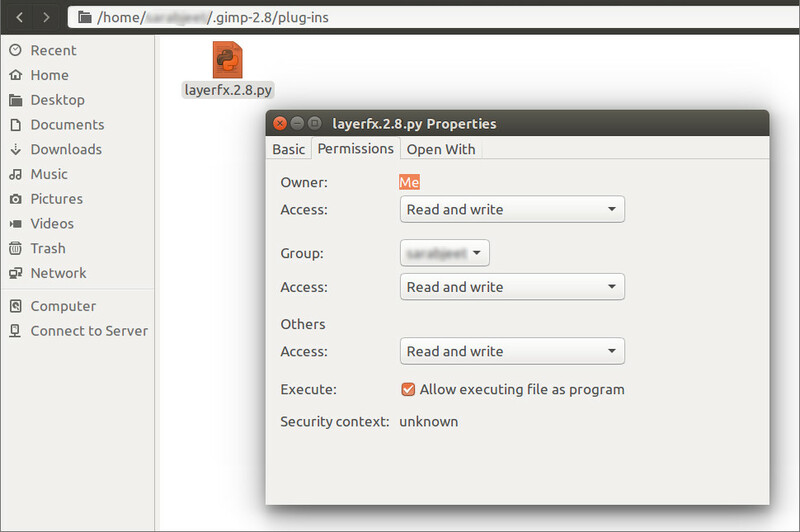 Open the GIMP Layer Effects plugin Page from the GIMP Plugin Registry and Right Click on “layerfx.2.8.py” > Save Link as > “layerfx.2.8.py”. Make sure that the file has a .py and not a .txt extension. Now, Perform the following steps for different Operating Systems. Navigate to C:/users/”your-username”/.gimp-2.8/plug-ins and Copy “layerfx.2.8.py” file here. Restart GIMP for letting the changes to take place. Once restarted you can use them from Layer >Layer Effects. Select the desired effect you want to apply to your layer. 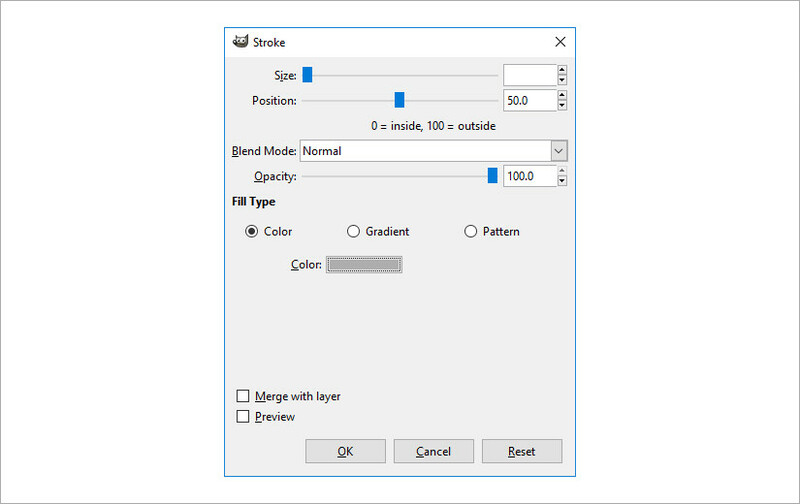 Now, Let’s have a brief look at the different styling options in the GIMP Layer Effects. GIMP Bevel and Emboss is one of the most useful and addictive features in this shack. It lets you give your layer a more three-dimensional (3-D) look by adding various effects like shadows, highlights etc. Not only this you can adjust the direction of light falling on your layer and can also create great glass and metal effects. You can even add a texture to your layer if you wish to. As the name suggests it is a tool using which you can change the color of any object you want. It helps you to overlay a new layer of color over the previous one. You can choose different blending modes and can also set the opacity of the overlay. Colour Overlay is a very handy and necessary tool to add a color of your choice into the selected object or image. This layer style helps you to add a shadow to the selected object in your image. With GIMP Drop Shadow you can add a shadow in any direction and any far from the selected object as you like. 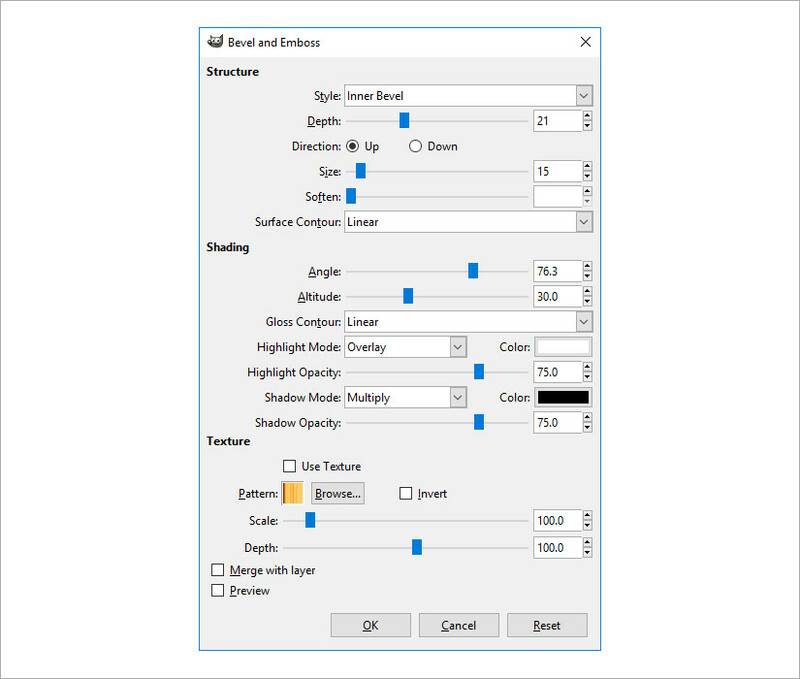 You can choose different blending options and contour styles as per your preferences. Also, you can adjust the opacity of the shadow as per your taste. 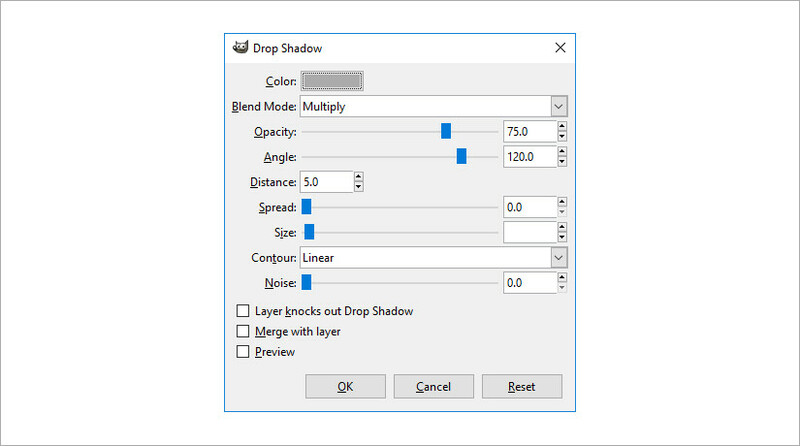 GIMP Drop Shadow provides an elevated effect to the selected object in your image. The Gradient Overlay layer style is very similar to the color overlay, but here you can add multiple colors instead of one. You can adjust the positioning, width, angle of view of your color. You can also place a gradient over an existing colored object. 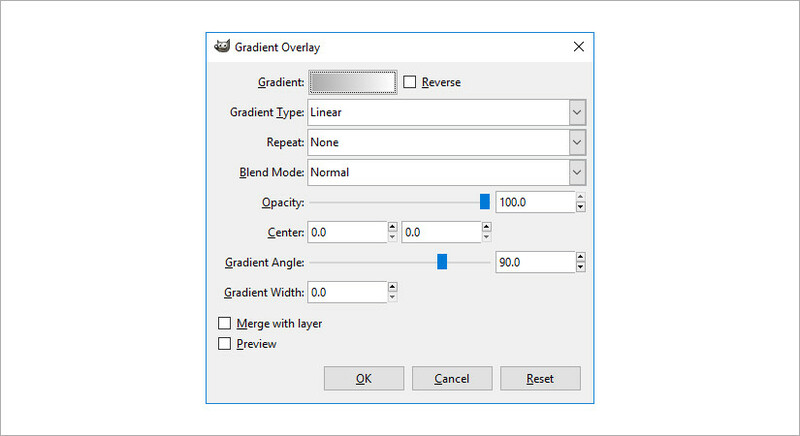 In its dialogue box, it offers a number of features like gradient type, repeat, blending options etc to help you overlay your gradient in the right position. GIMP Inner Glow layer style as the name suggests adds a glow to the inside of your selected object. It is a halo-like effect that adds a bloom to the defined area. You can position the proper area to which you want to apply this effect i.e. you can choose the inside edge or the center of your image for your effect. 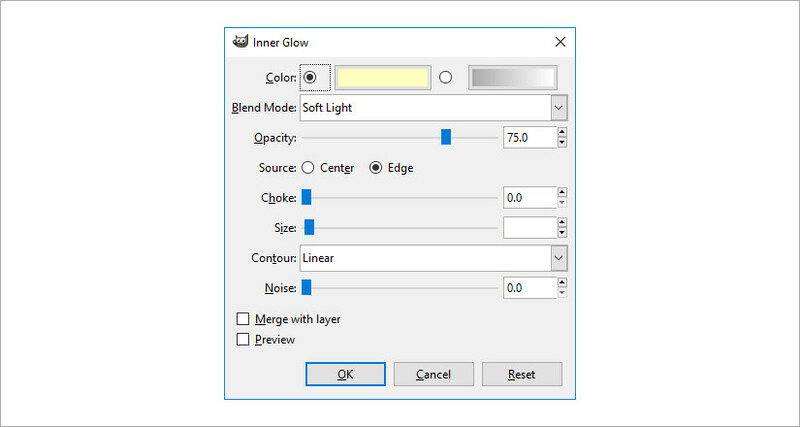 It provides you the option to select the color, opacity, blending effect of the glow you want to add. You can also adjust the angle of view and positioning of the effect. 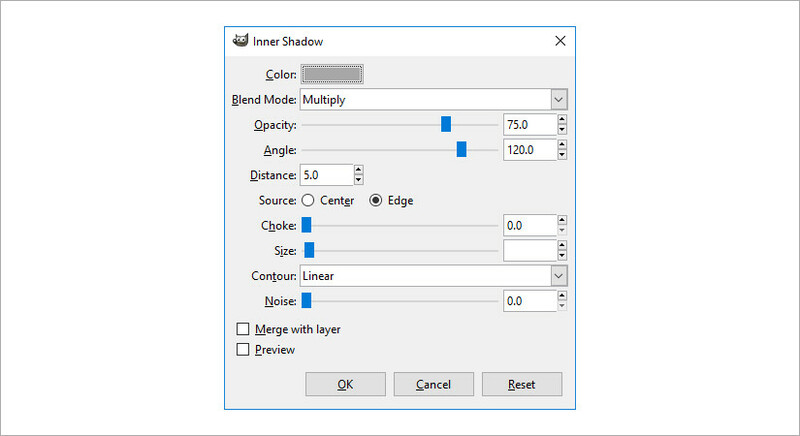 Inner Shadow layer effect lets you add a shadow to the inside of your selected object. You can add shades to the inside of the selected layer or object, making it appear a little raised or highlighted. It allows you to adjust the positioning, opacity of the shadow. You can also adjust the direction of light falling on it according to your choice. GIMP Outer Glow layer style is pretty much similar to inner glow except it adds the glow to the outside of the selected object. It adds a neon like an effect that appears to be coming out from under the selected object. You can also use a solid colors or gradients to provide it the desired look. Outer Glow layer style applies a luminous type of effect by adding color around the perimeter of the object. The Pattern Overlay layer style is very similar to color overlay effect but instead of substituting color it rather substitutes the pattern. It helps you to overlay a new layer of the pattern over the previous one. 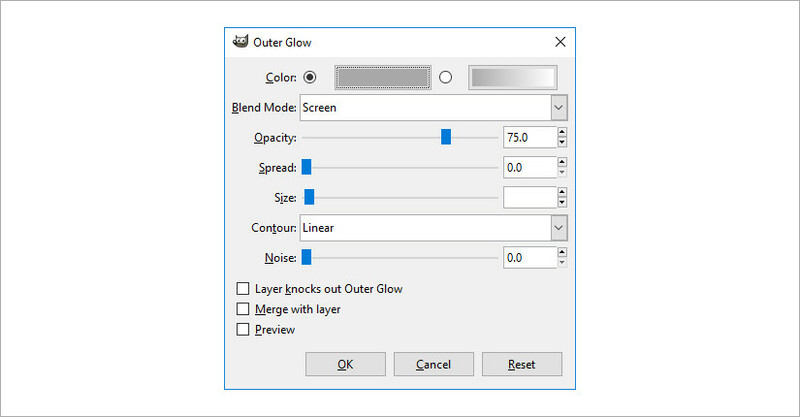 You can select different patterns, blending modes, contour styles etc. Also, you can adjust the angle of view, noise, and opacity of the overlay. Pattern Overlay helps you to style the selected object by providing it a nice wooden like or rock like effect with the use of different patterns. Satin is one of the most rarely used layer style in this group. But, it doesn’t mean that it is not useful. Rather, it’s very useful effect especially when you want to add a glossy or shiny look to your layer or selected object. It is a type of style that applies its effect to the whole surface of the object rather than a specific area or around the corners. Stroke is one of the most used styling effects in here. It performs a very basic but a far more important task of adding borders around the selected object. You can adjust the color, gradient, positioning and even the pattern you wish to apply in the border of the selected object. So, these are the different styling options in the GIMP Layer Effects plugin that you could use to style your layer or a particular selected object in your image. These effects play a vital role helping you tailor your image according to your taste. That’s all about this plugin. Hope you like this article. If you have any suggestions or queries hit us in our comments section below. Thank you for linking to my blog. I appreciate it !